Looking for a extraordinary way to spend time in Warsaw? 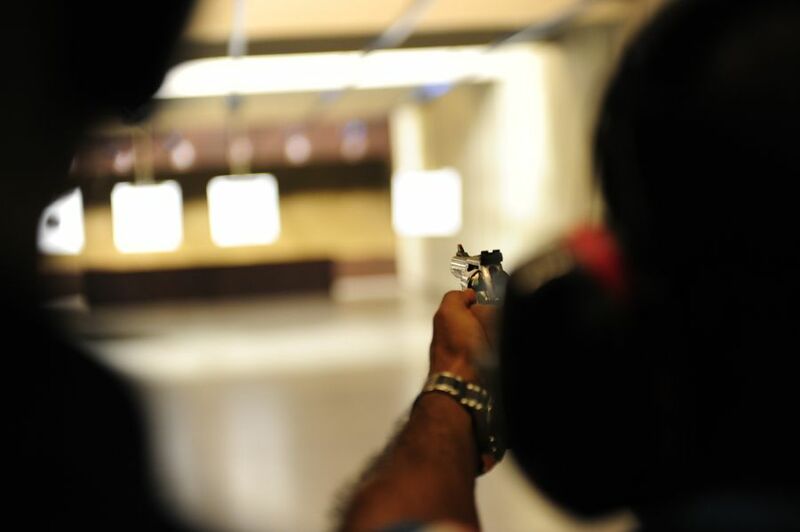 Choose few hours in a shooting range! We invite groups and individuals!